Bada Bing stripclub in Copenhagen has Copenhagen Best and cheapest Bachelorshow, Bachelor show and Bachelorparty, we offer Free Striptease and Stripshows for Bachelor party in Copenhagen in Gothersgade. 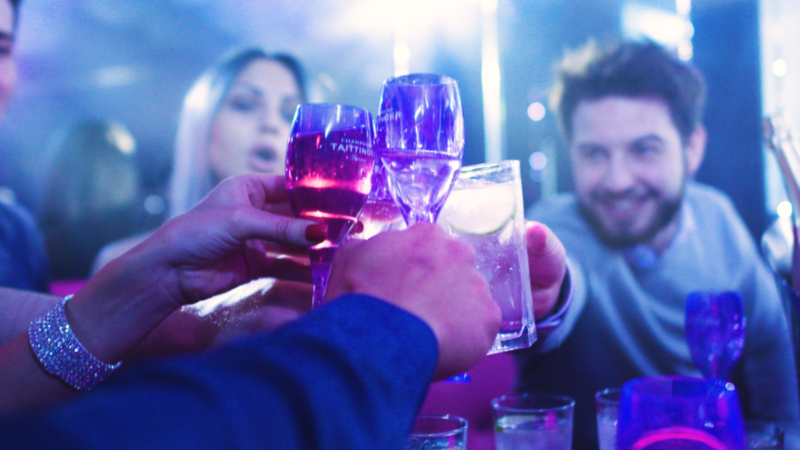 We offer Lapdance for Bachelor and we offer Private Striptease and Private time with our strippers in our Vip Lounge we offer private cabins for Bachelorparty in Copenhagen, do not think of Dirty beer, stripshow, strippers, lapdance or striptease, Bada Bing offers entertainment in the highest grade. Remember Striptease, Stripshow and Strippers for join Bachelorparty are Free and with a Free Drink when the entrance fee is paid. Our most popular Bachelor show is a tour of the stage together with one or two of our naughty strippers – contact us for details and booking.